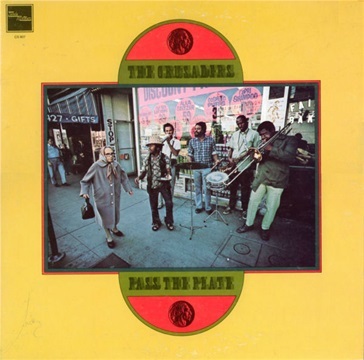 Pass The Plate, release in 1971 on Chisa Records. 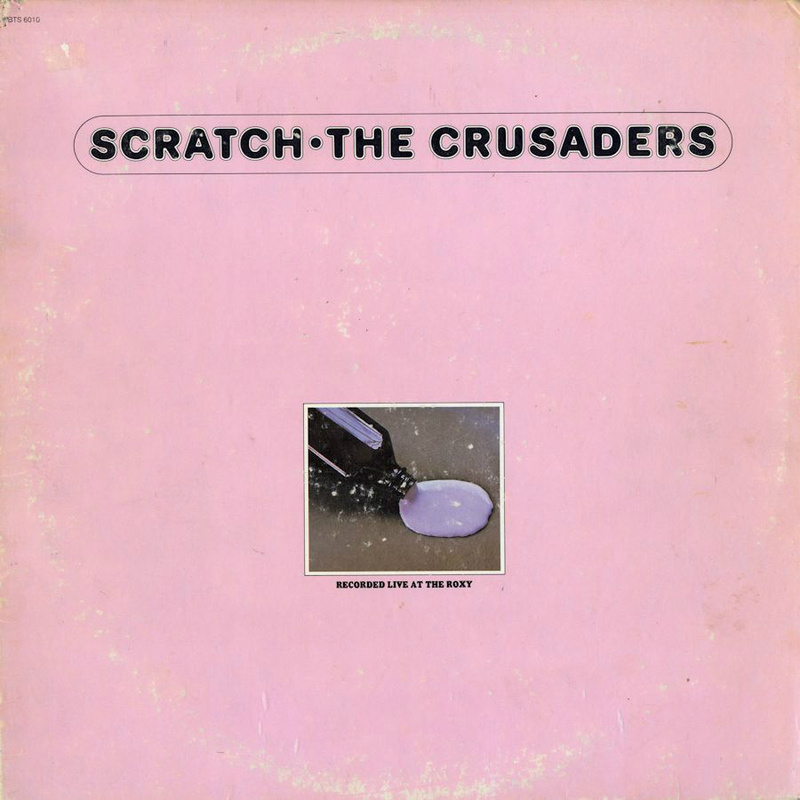 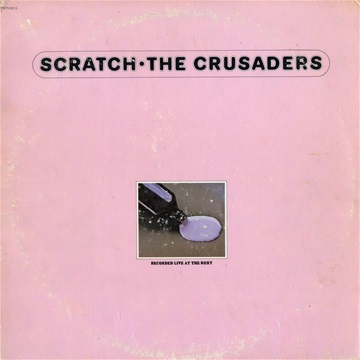 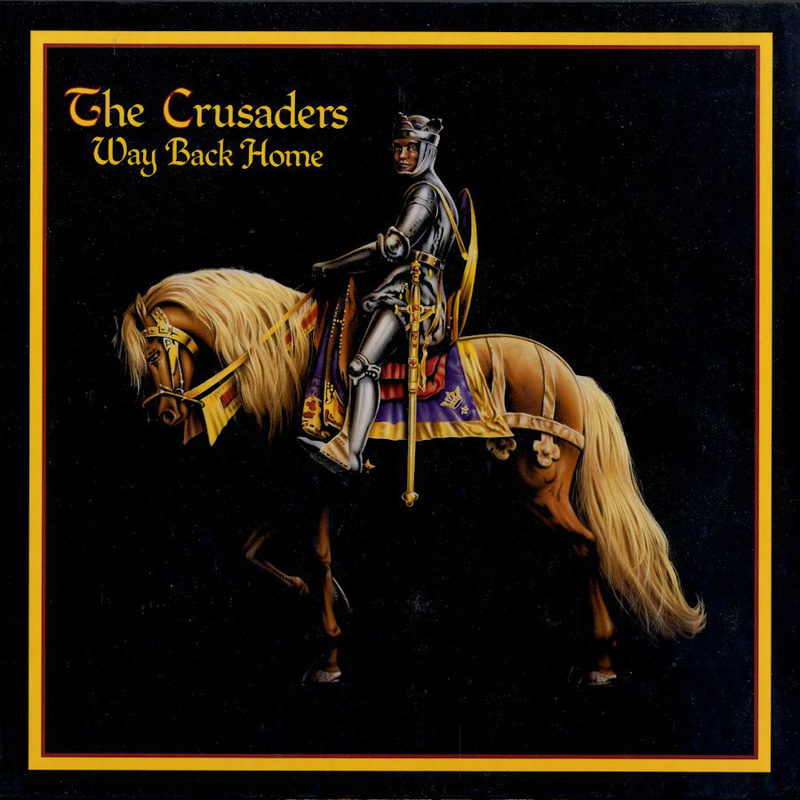 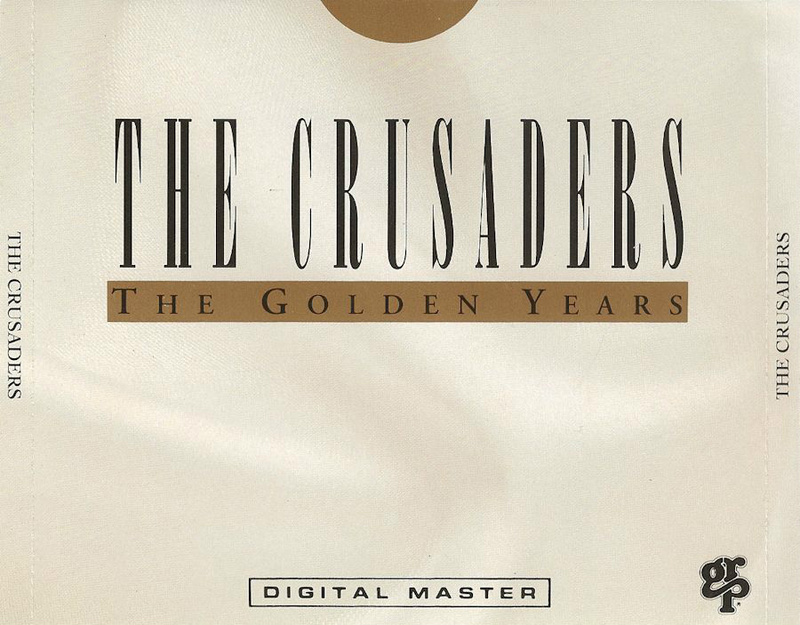 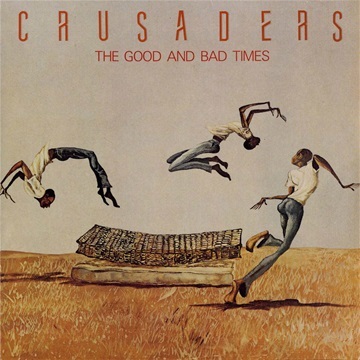 This was their first album as The Crusaders. 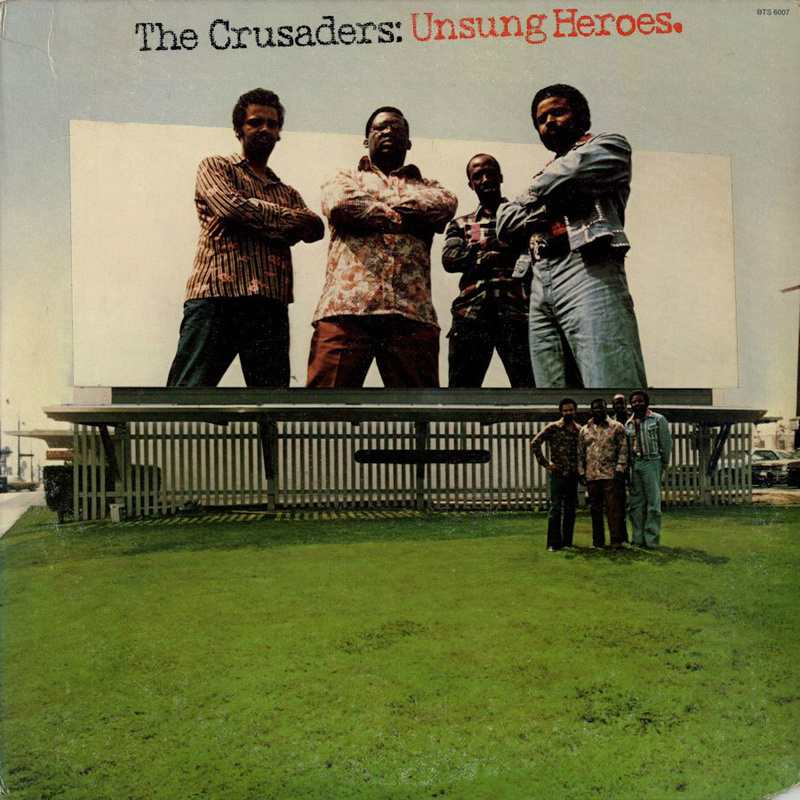 Unsung Heroes, released in 1973 on Blue Thumb Records. The 2nd Crusade, released in 1973 on Blue Thumb Records. 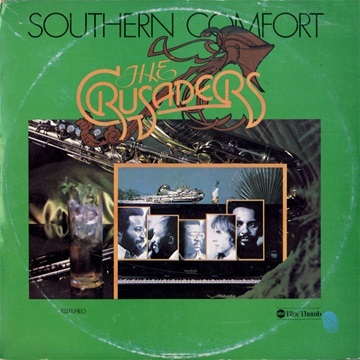 Southern Comfort, 2xLP album released on Blue Thumb Records in 1974. Stomp And Buck Dance, 7" Single released on ABC Records in 1974. 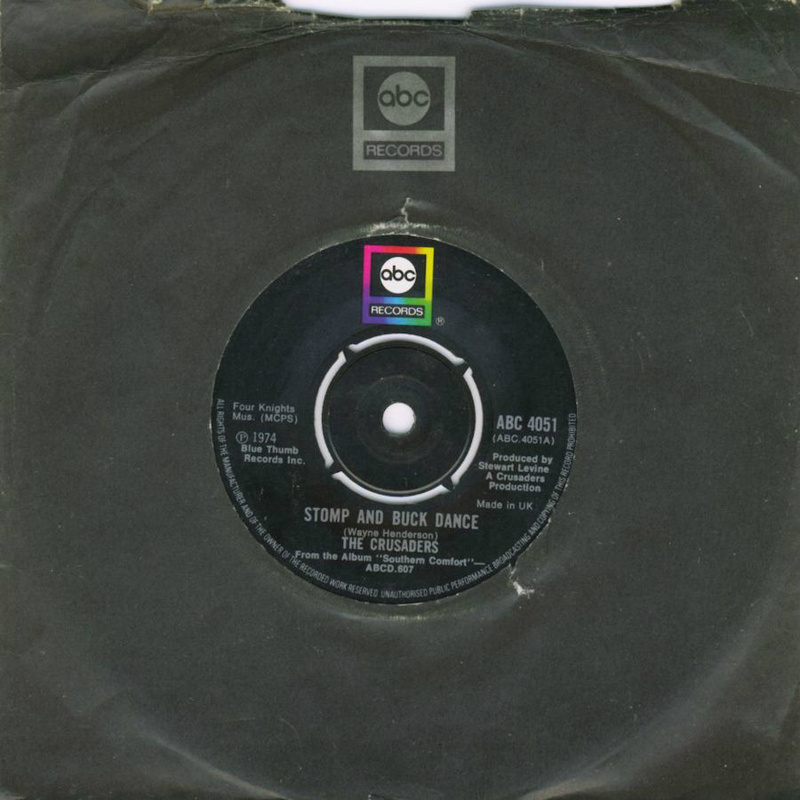 A side: Stomp And Buck Dance. 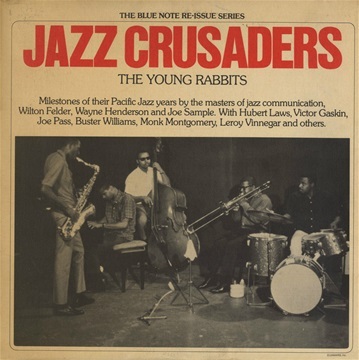 B side: A Ballad For Joe (Louis) Taken from the album "Southern Comfort"
The Young Rabbits, a 2xLP Jazz Crusaders compilation released 1975 on Blue Note. 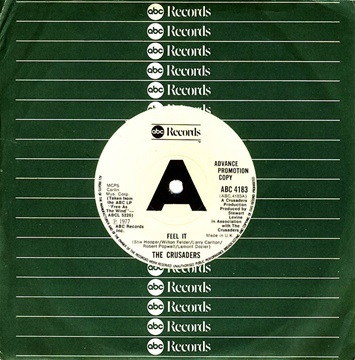 Feel It, 7" Single released in 1977 on ABC Records. 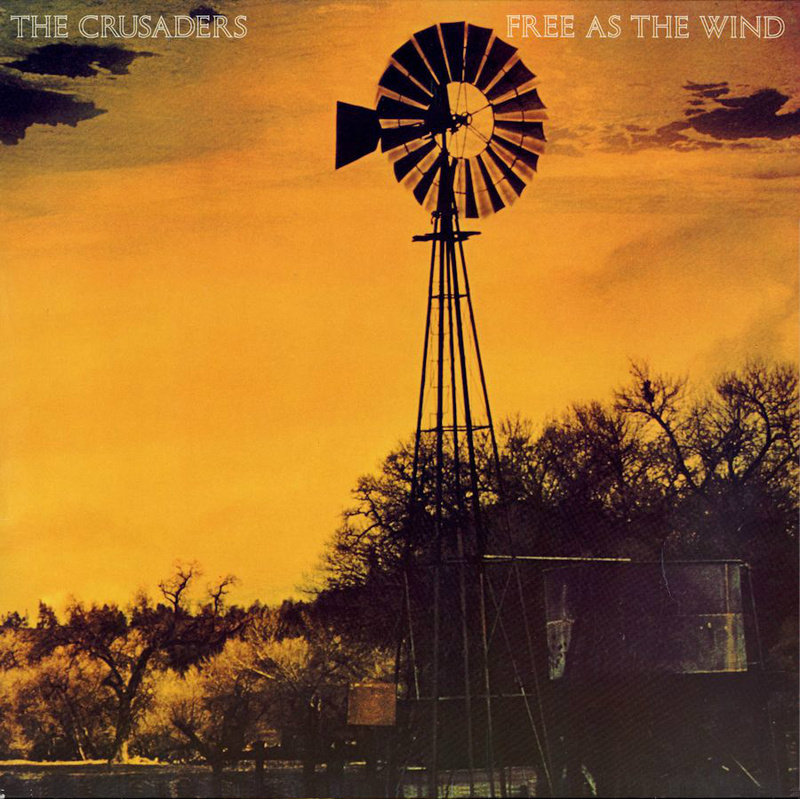 A side: Feel It, B side: The Way We Was Take from the album "Free As The Wind"
Free as the Wind, released in 1977 on MCA Records One of The Crusaders best albums ever. Images, released in 1978 on MCA Records. Possibly their most funky album. 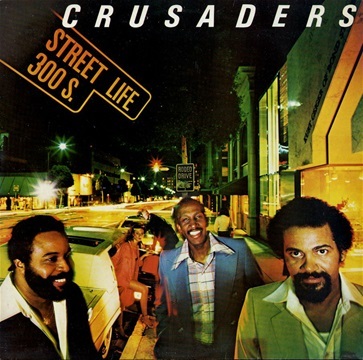 Street Life, released in 1979 on MCA Records. 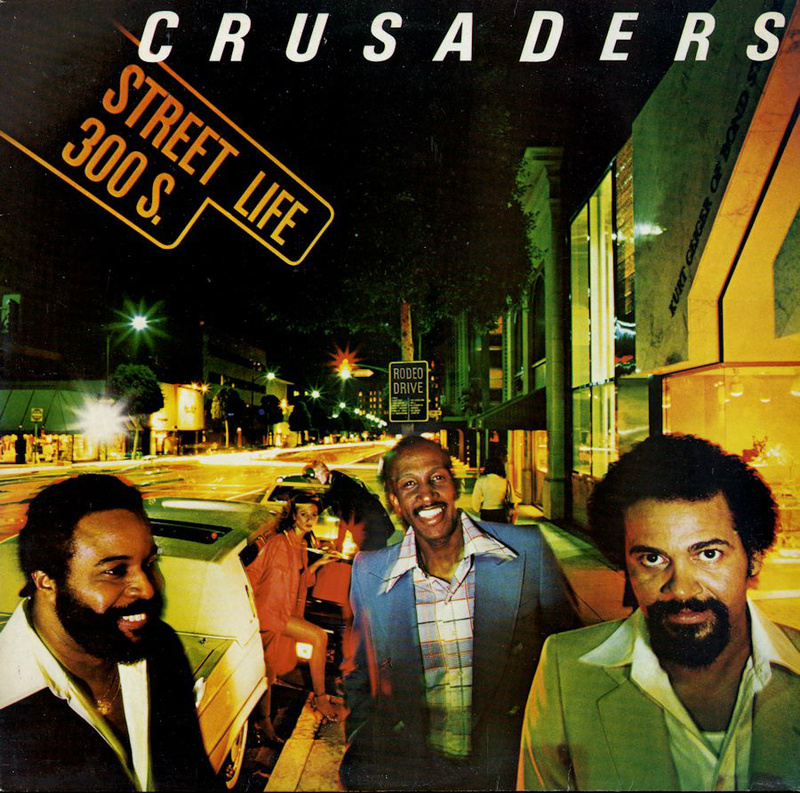 The song Street Life was Crusaders biggest hit, bringing vocalist Randy Crawford to fame. Last Call, 12" EP released in 1980 on MCA Records. 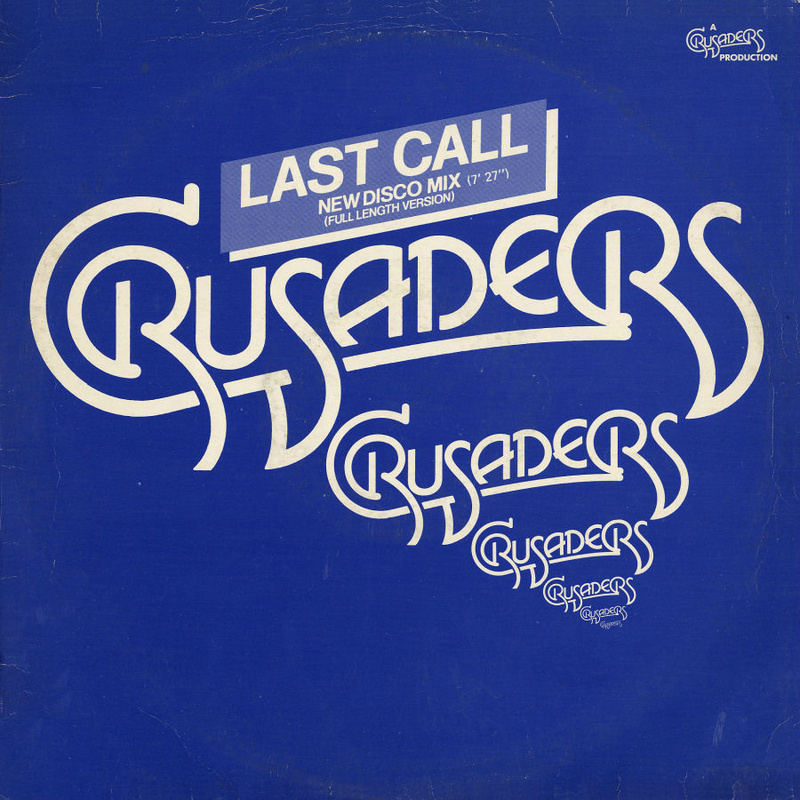 A side: Last Call "New Disco Mix" (Full Length Version), B side: Honky Tonk Strutting. 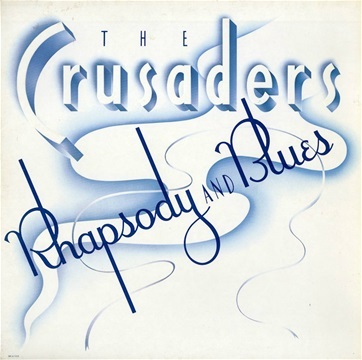 From the album "Rhapsody and Blues". 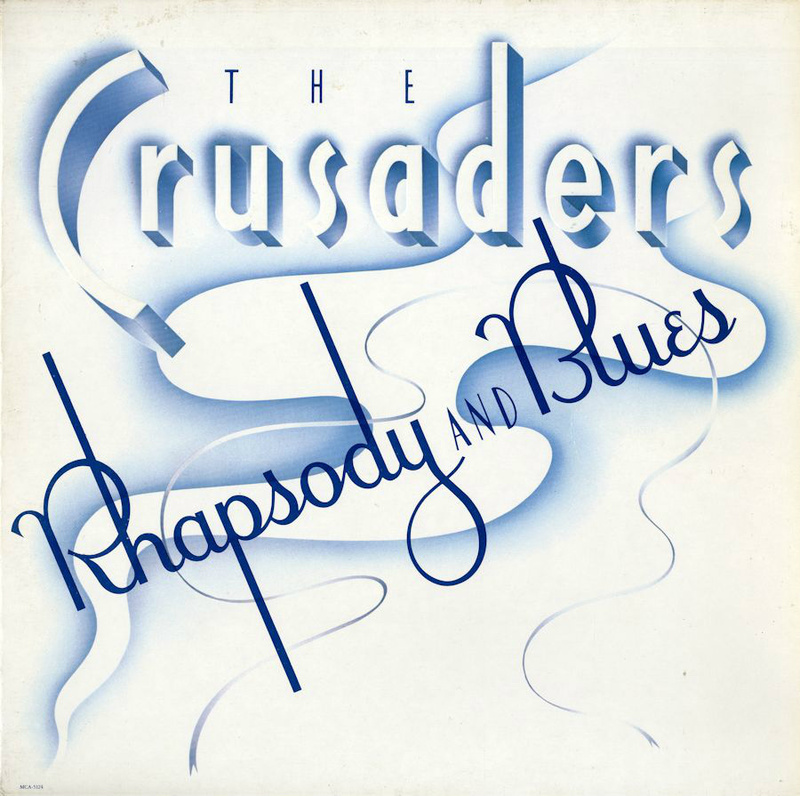 Rhapsody and Blues, released in 1980 on MCA Records. 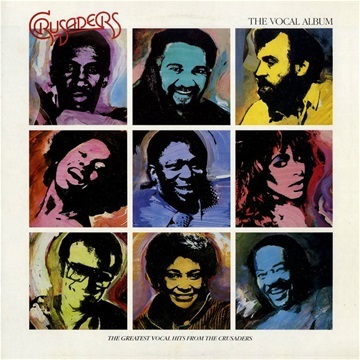 Featureing Bill Withers on vocals on Soul Shadows. 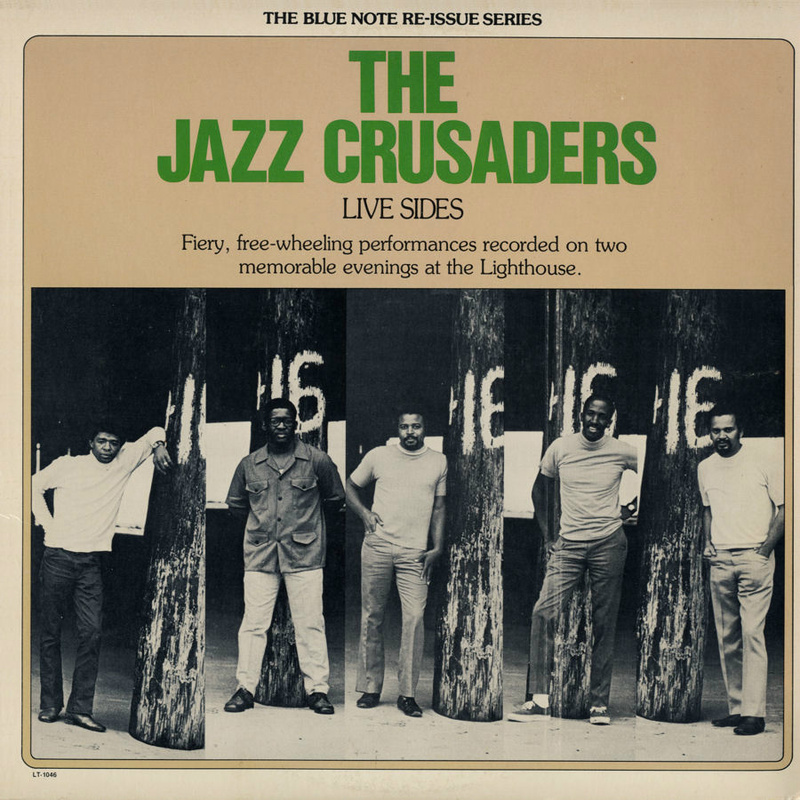 Live Sides, compilation released in 1980 on Blue Note. 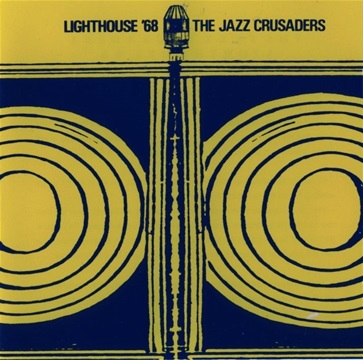 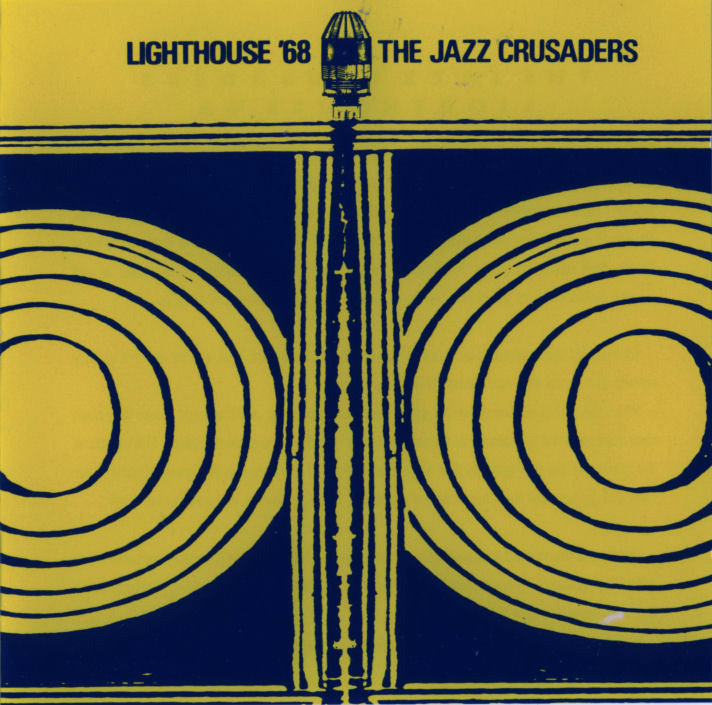 Rare 1980 reissue of Jazz Crusaders with highlights from their Lighthouse '68 and Lighthouse '69 recordings. 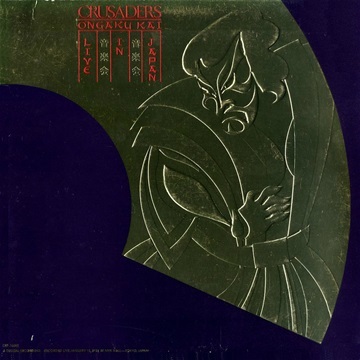 Ongaku Kai: Live In Japan, released in 1981 on Crusaders. 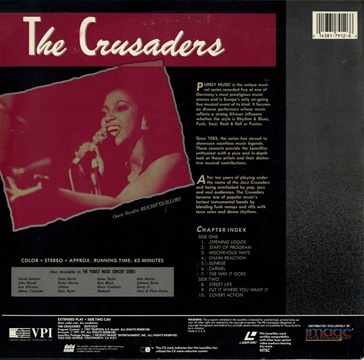 Recorded live January 18th, 1981 at NHK Hall Tokyo, Japan. Great album, featureing Alphonso Johnson and Barry Finnerty. Midnight Triangle, released 1985 on MCA Universal Home Video. 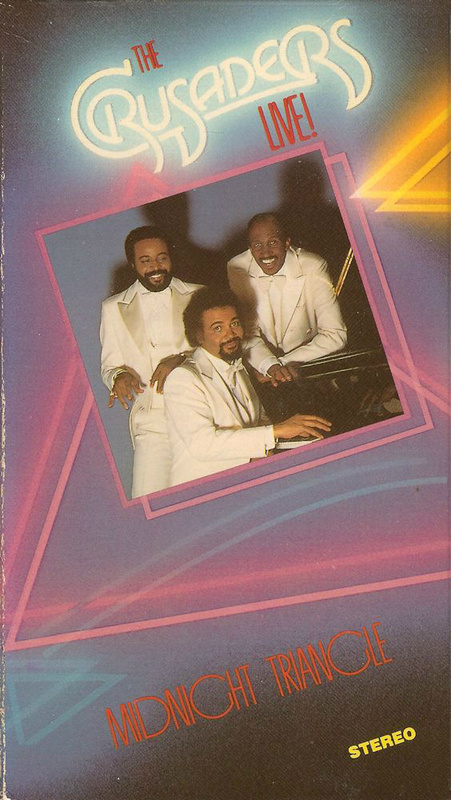 VHS. 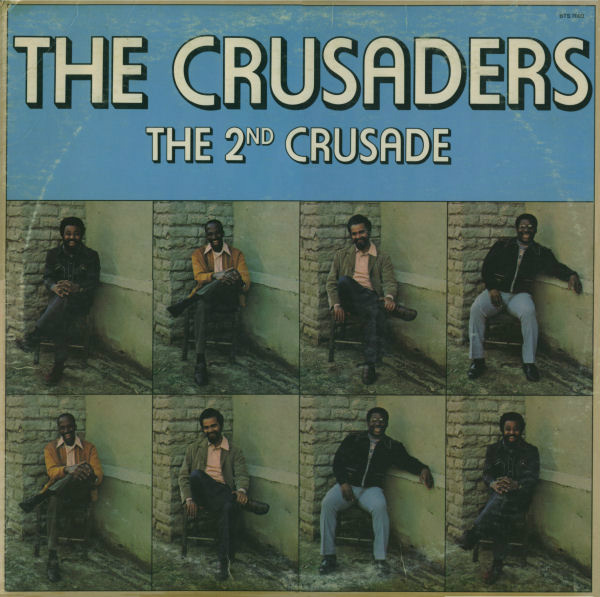 Recorded in the 70's, this was the first live video of The Crusaders. Later to be released on DVD. 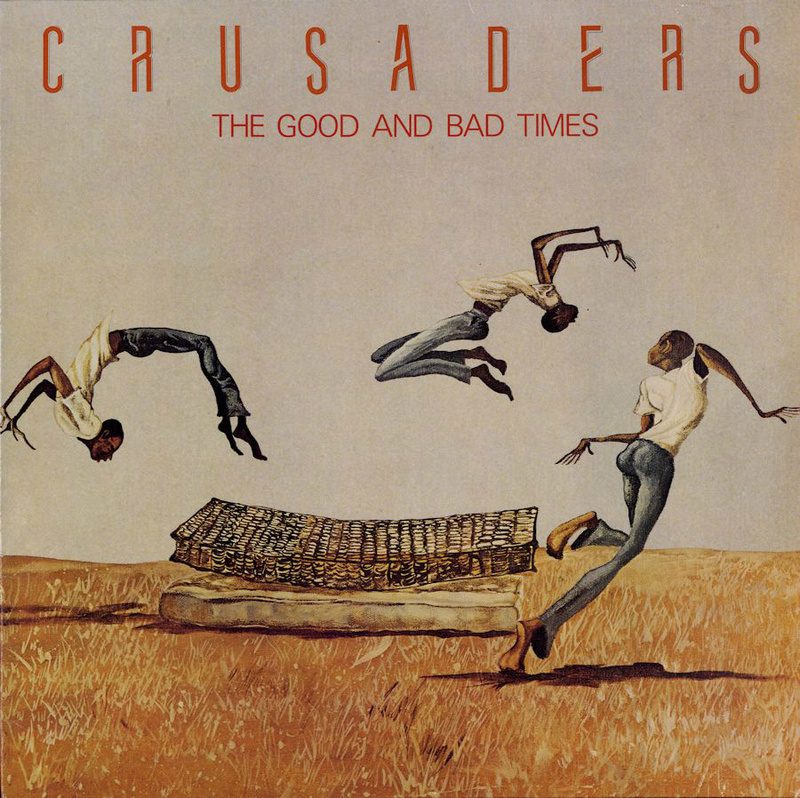 The Good and the Bad Times, released in 1986 on MCA Records. 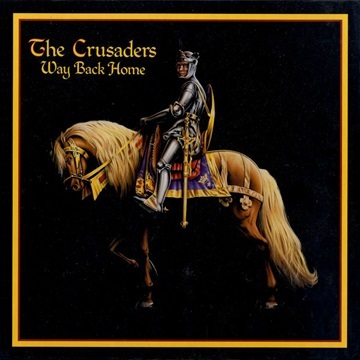 Way Back Home, Great 4xcd compilation with a extensive 27 page booklet. Released in 1996 on Blue Thumb Records. 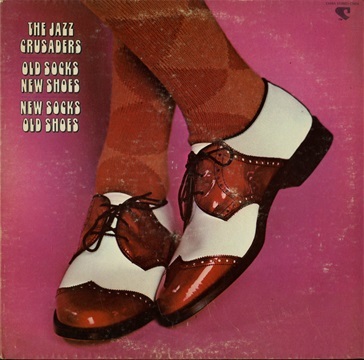 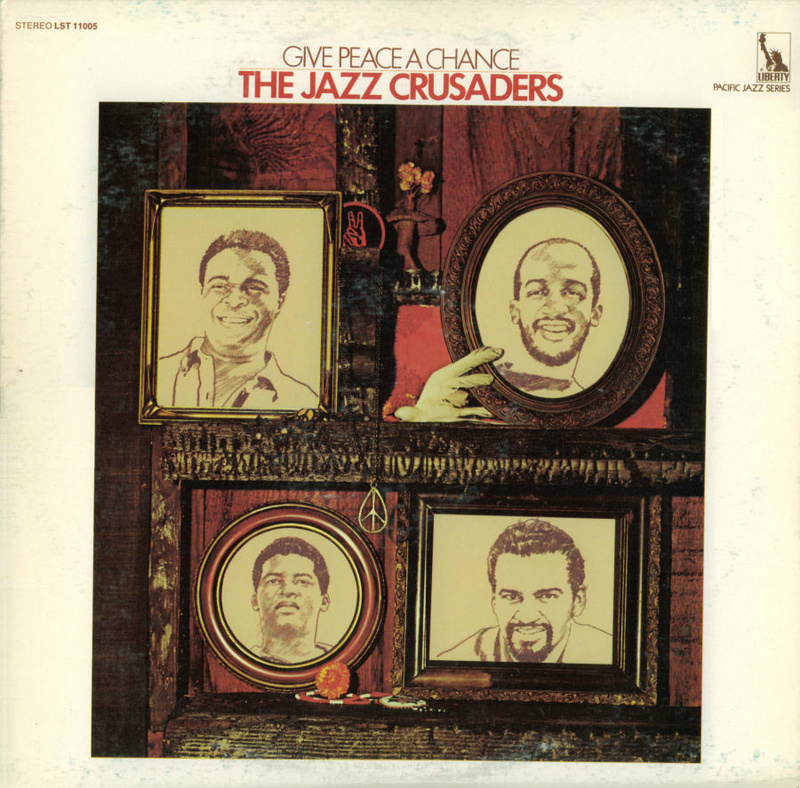 The compilation includes songs from both The Jazz Crusaders and The Crusaders era. 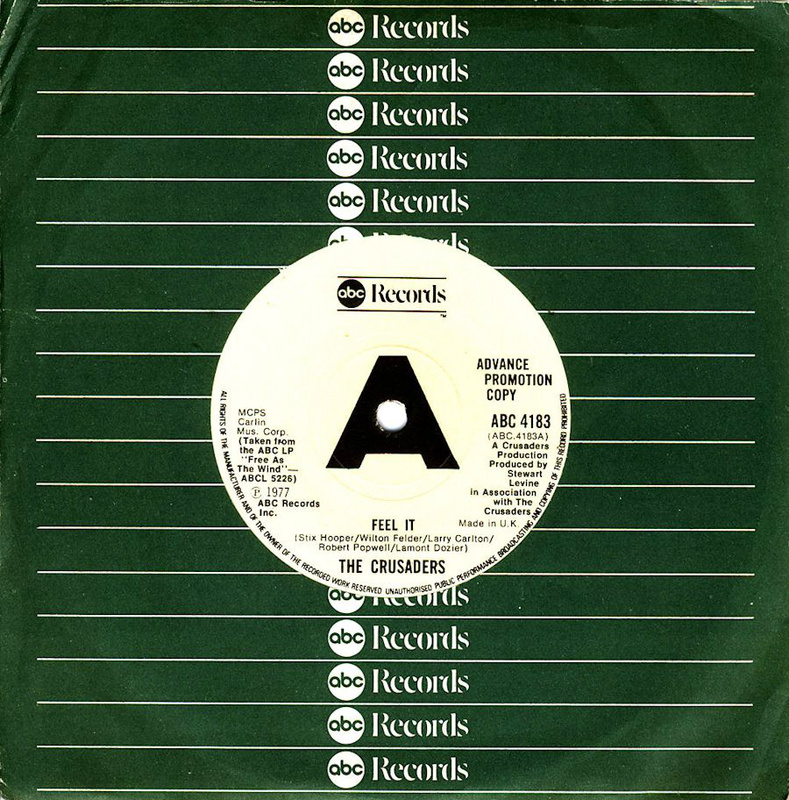 A beginners choice. 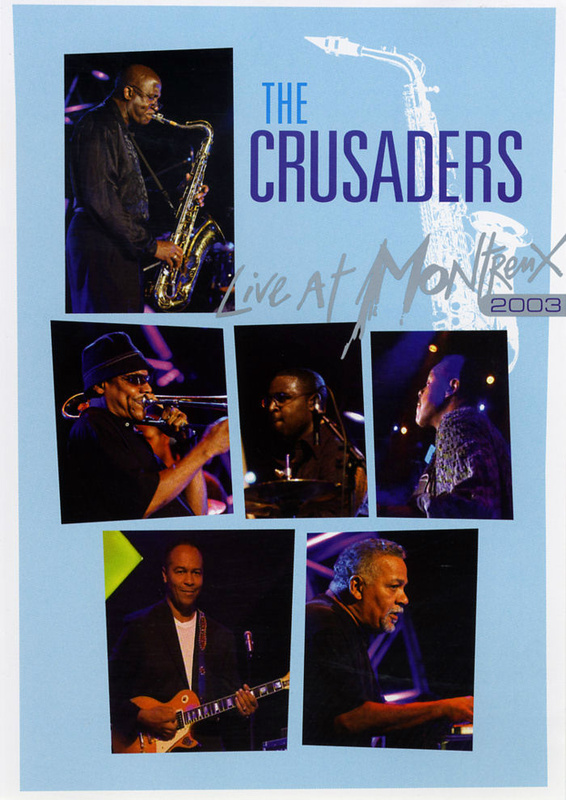 Live At Montreux 2003, realeased on Eagle Eye Media. Joe Sample and Wilton Felder are playing together again on The Crusaders live consert, featuring Randy Crawford on vocals. 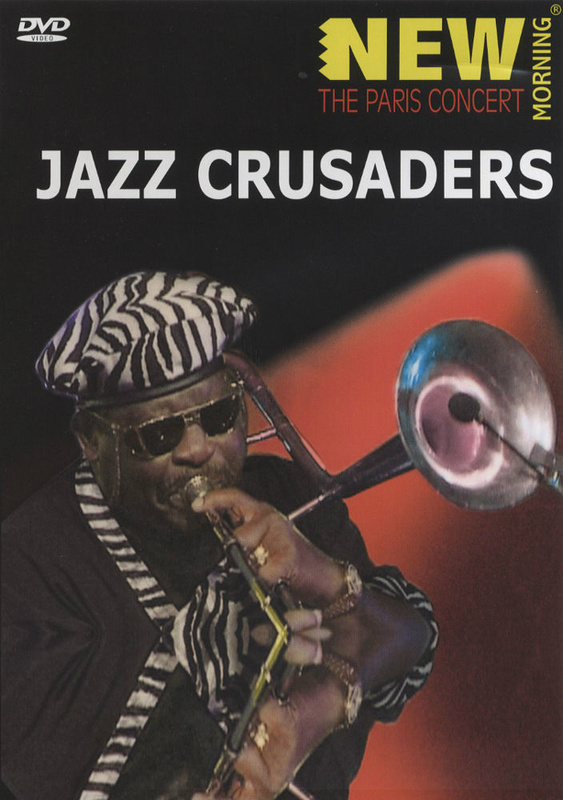 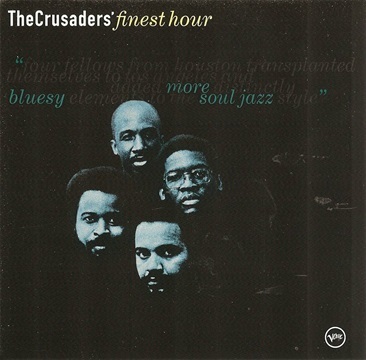 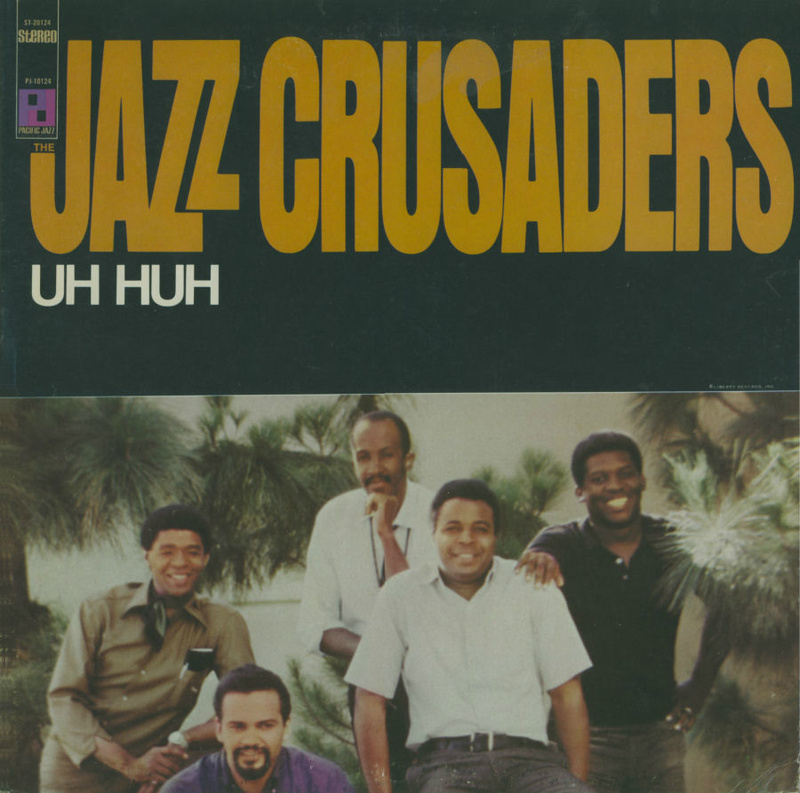 The Crusaders was a jazz-pop soul group formed in 1956 in Houston, Texas as The Jazz Crusaders. 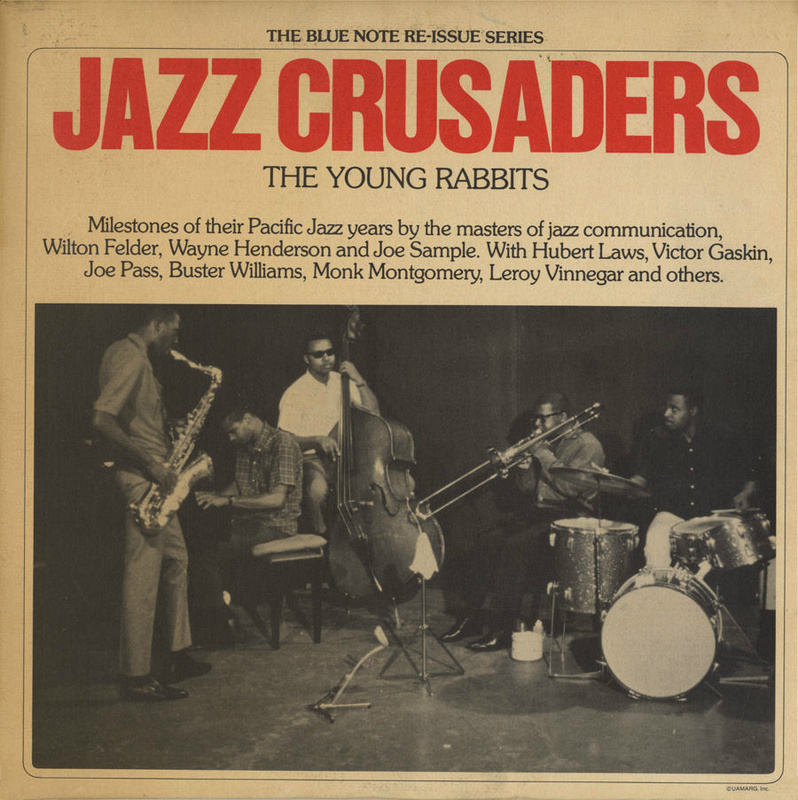 The band had their first album release in 1961 with . 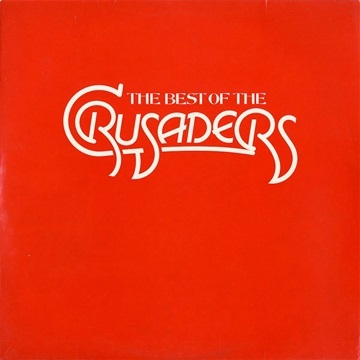 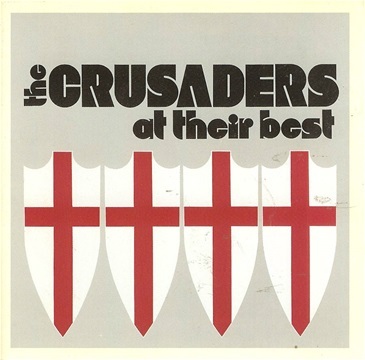 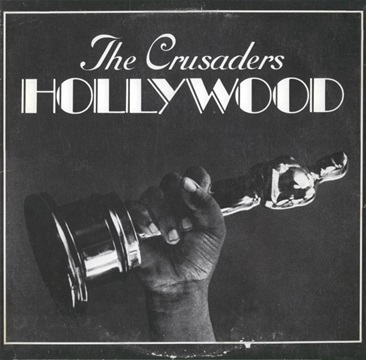 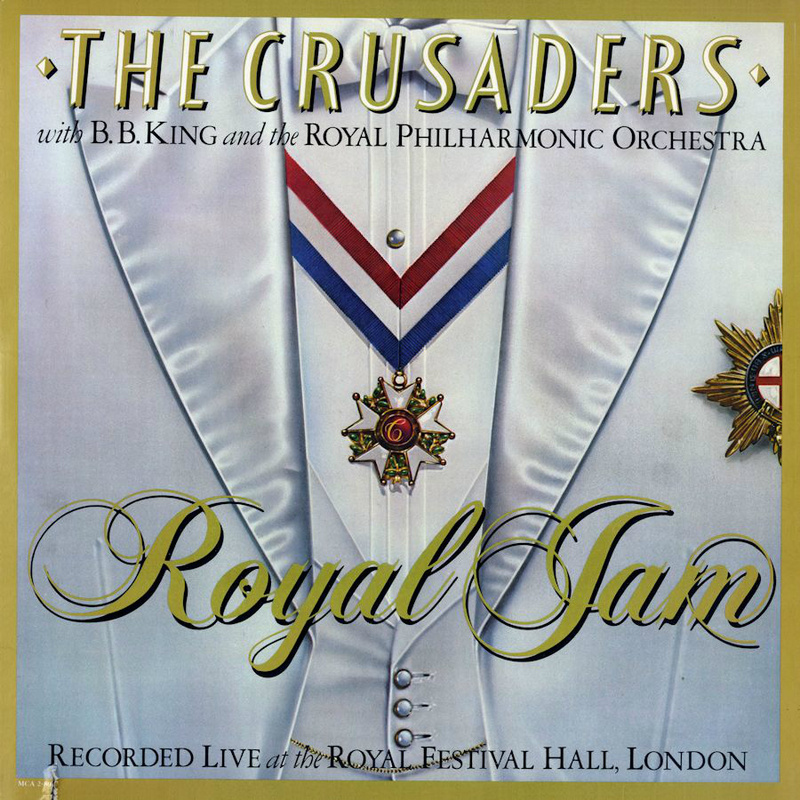 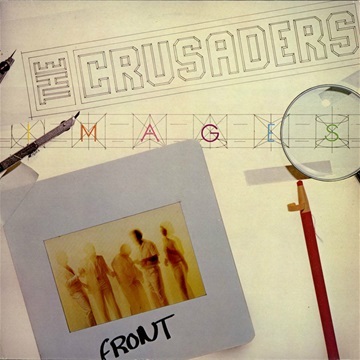 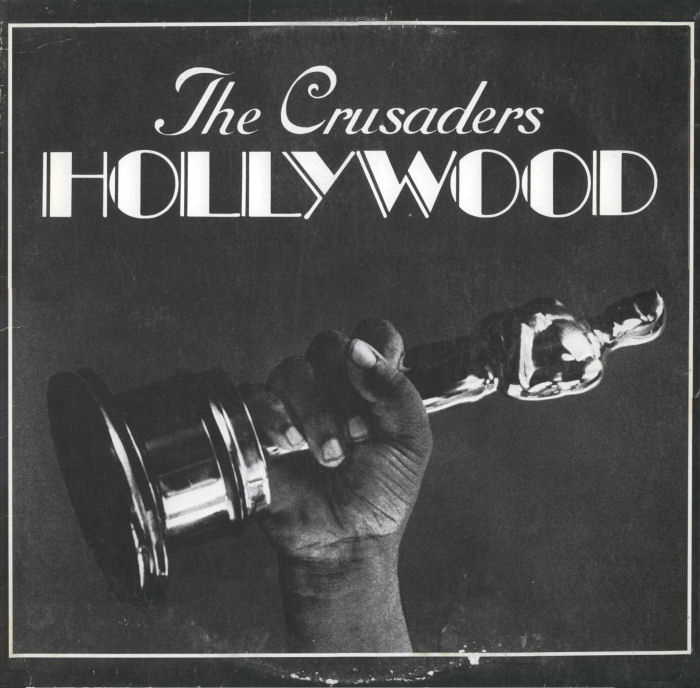 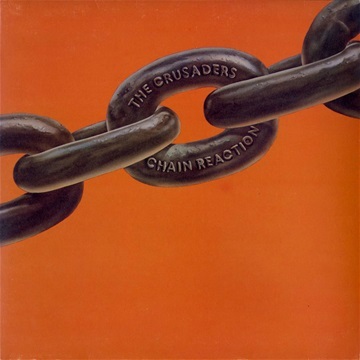 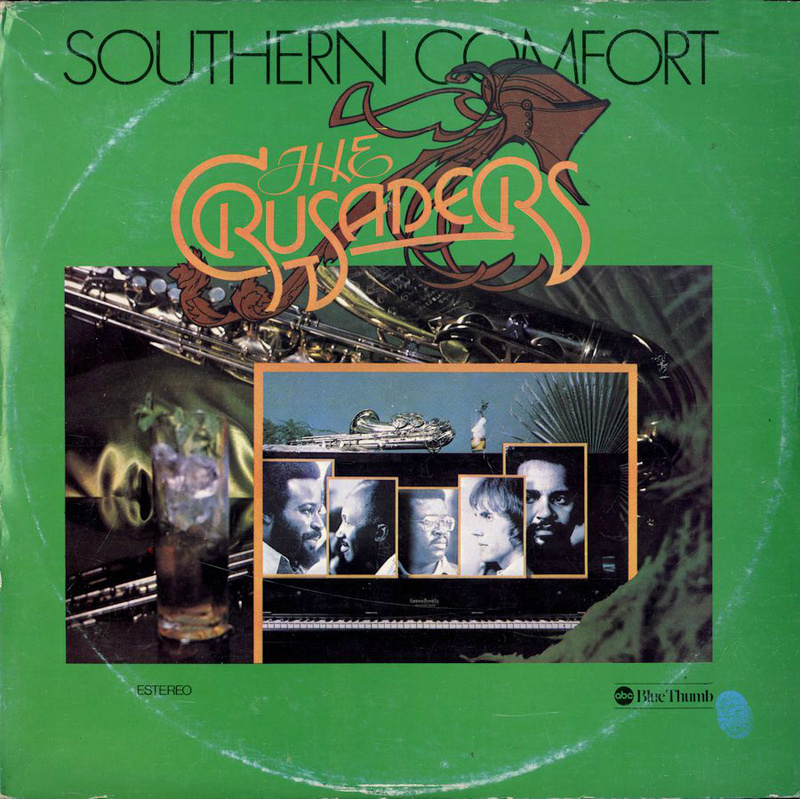 Several albums followed until they in 1971 shortened their name to The Crusaders. 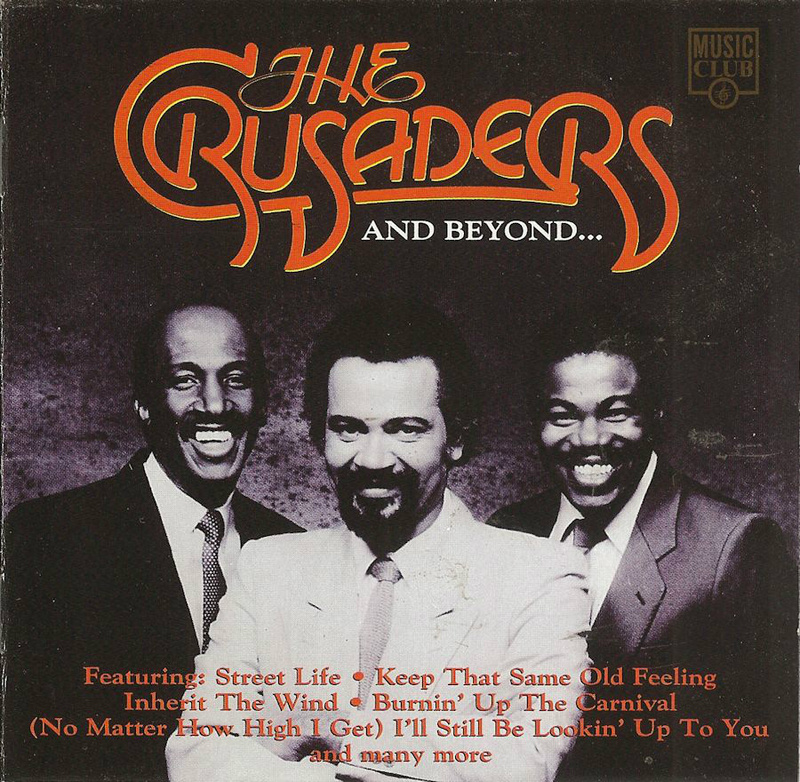 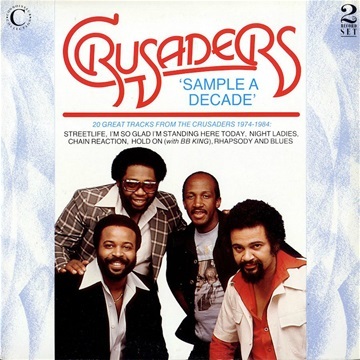 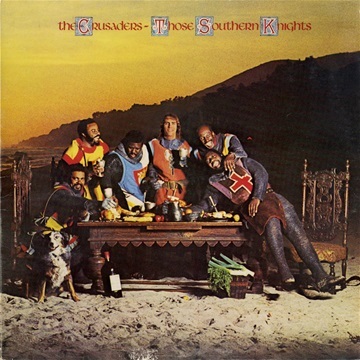 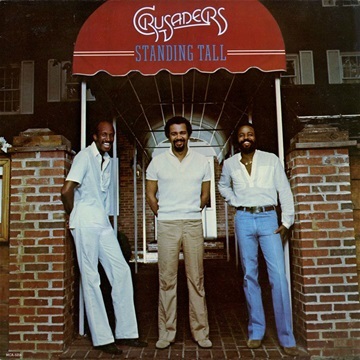 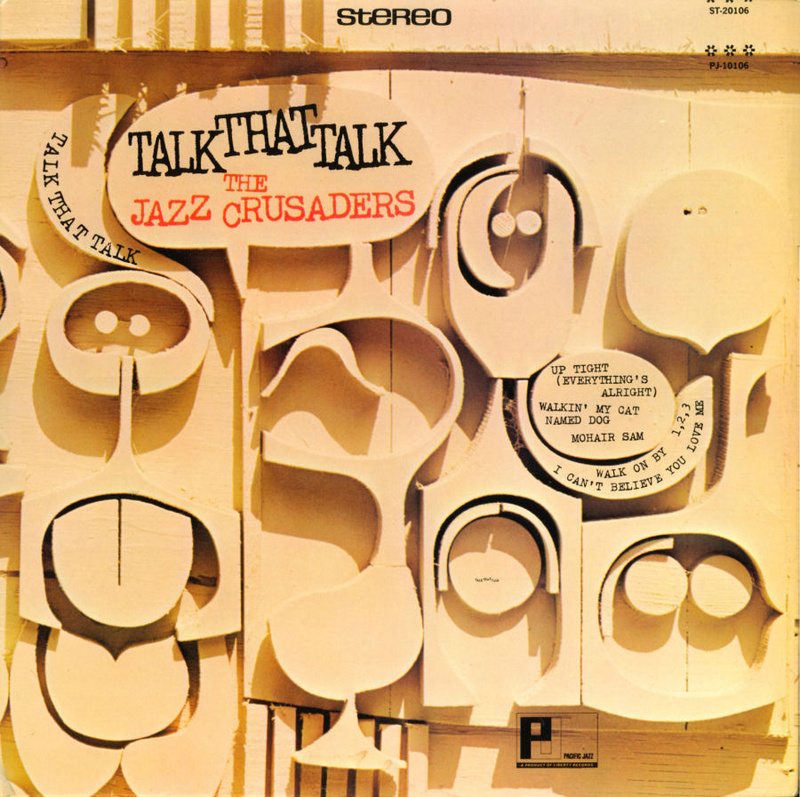 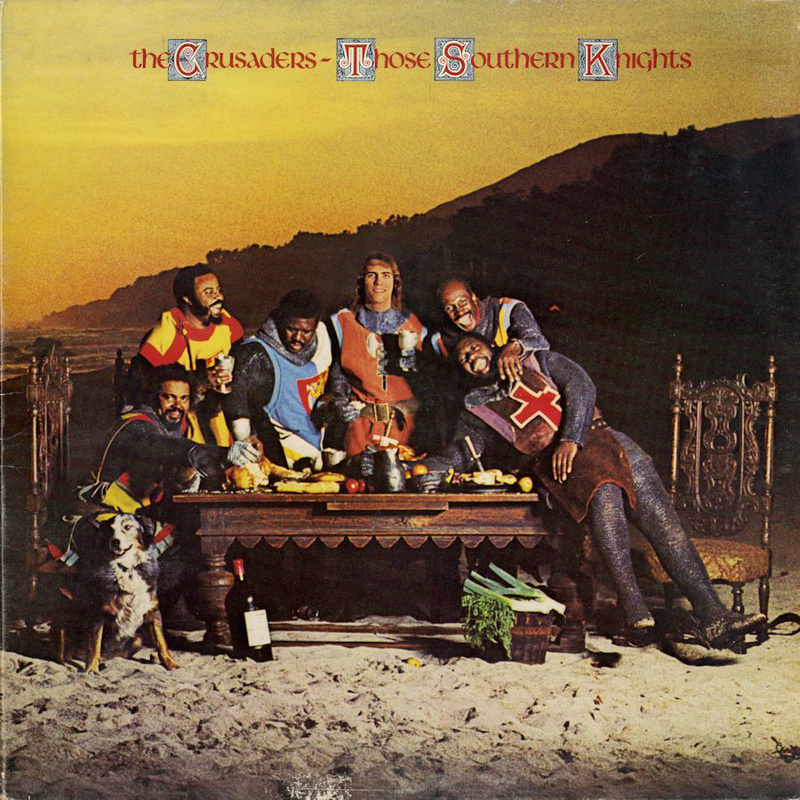 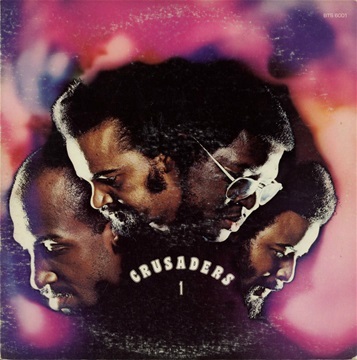 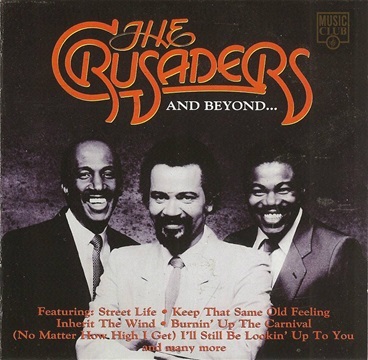 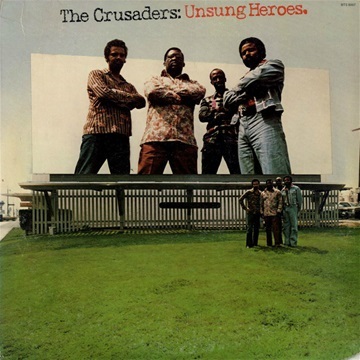 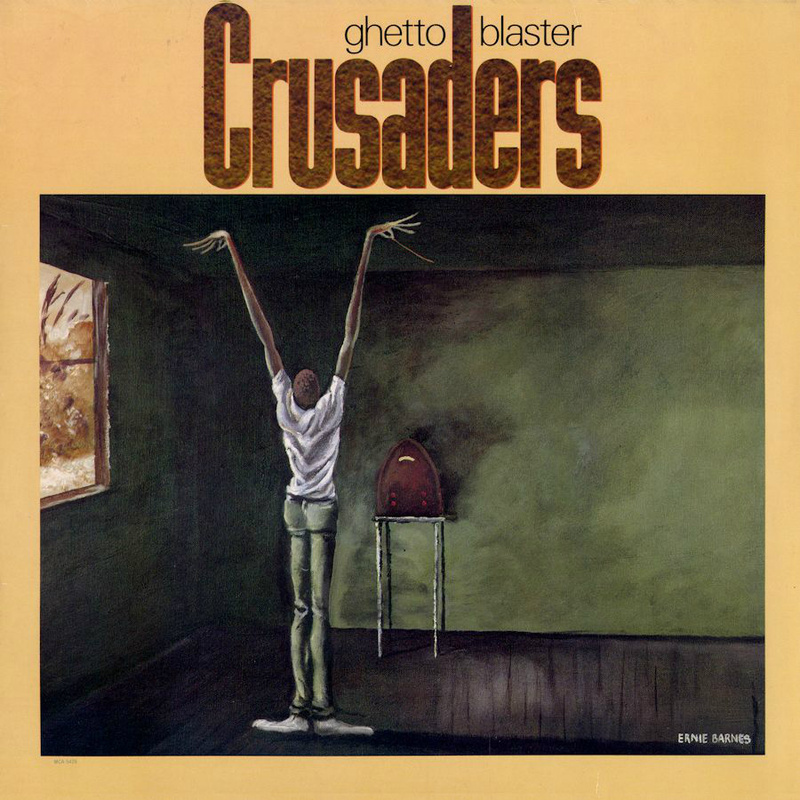 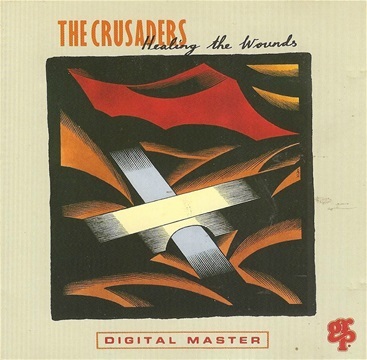 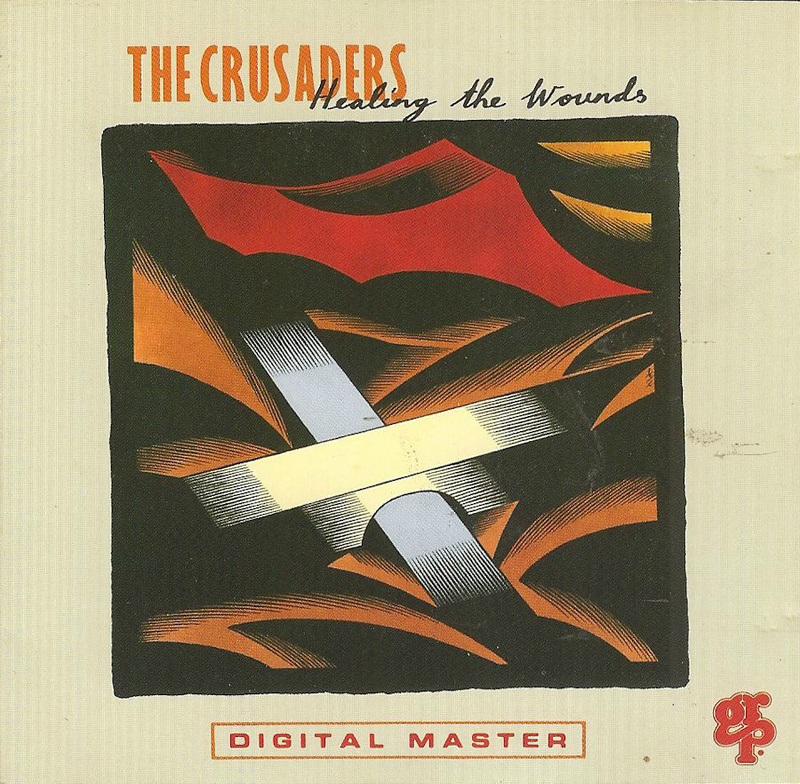 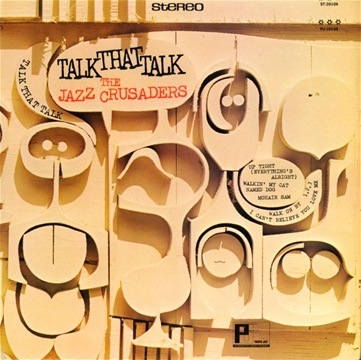 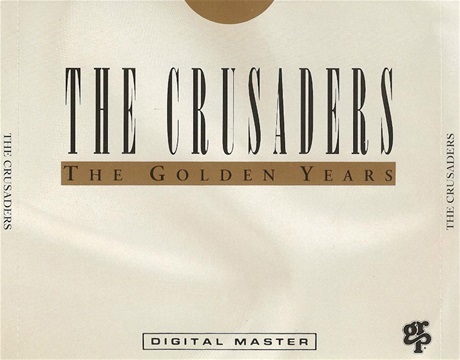 The members of The Crusaders are Joe Sample on keyboards, Wilton Felder on saxophone and bass, Wayne Henderson on trombone and Stix Hooper on drums. 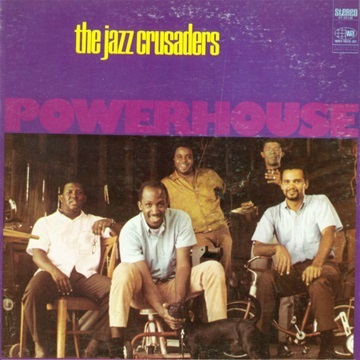 After Larry Carlton became a member in the 1970's ,refered to as the "fifth crusade", they became more fusion oriented. Wayne Henderson left the band in 1978 to focus on produceing. The band had their biggest hit with "Street Life", featureing Randy Crawford on vocals. 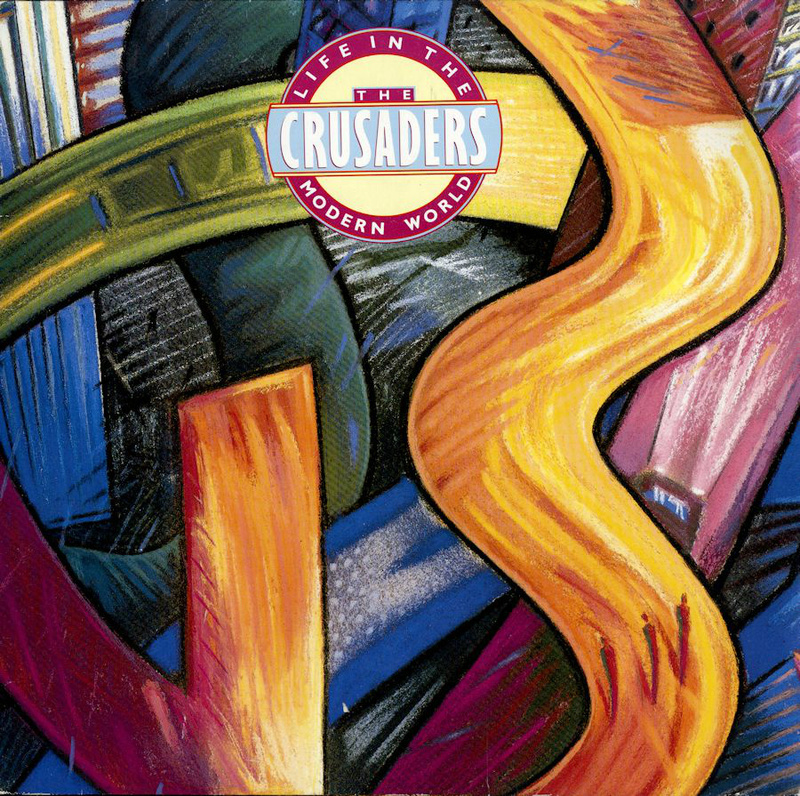 Other notable albums are Live At The Lighthouse '66, Talk That Talk, Uh Huh, Crusaders 1, Pass The Plate, Chain Reaction, Free As The Wind, Live In Japan and Royal Jam. 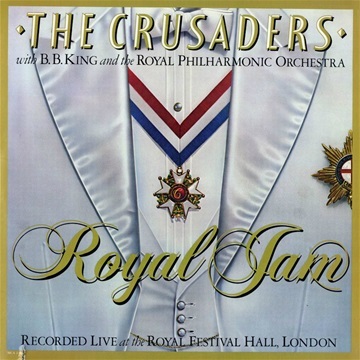 After the live album Royal Jam in 1982, Stix Hooper left the band. 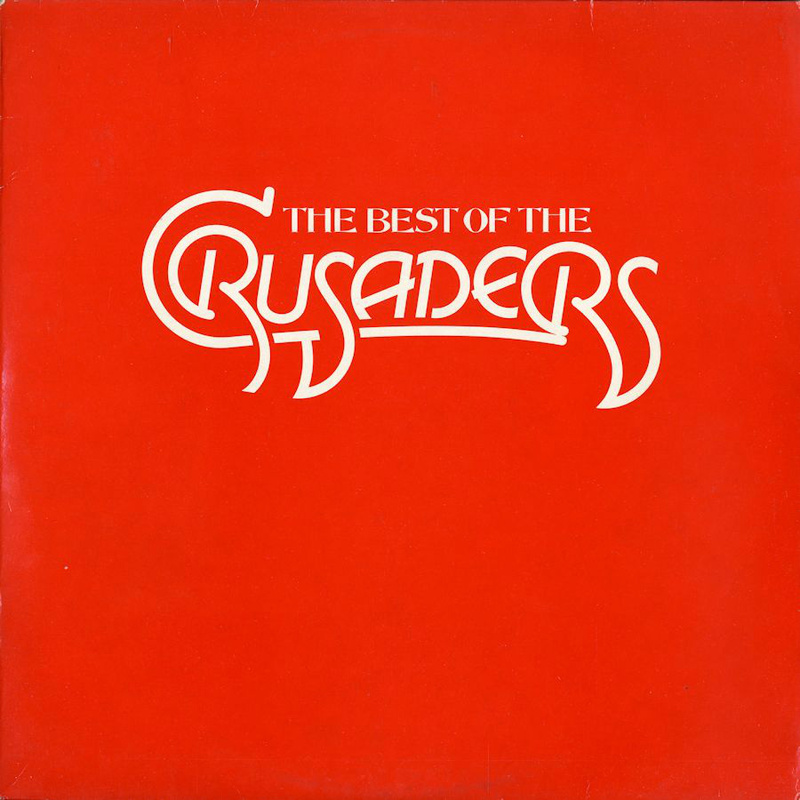 Some say The Crusaders, never sounded as The Crusaders there after. 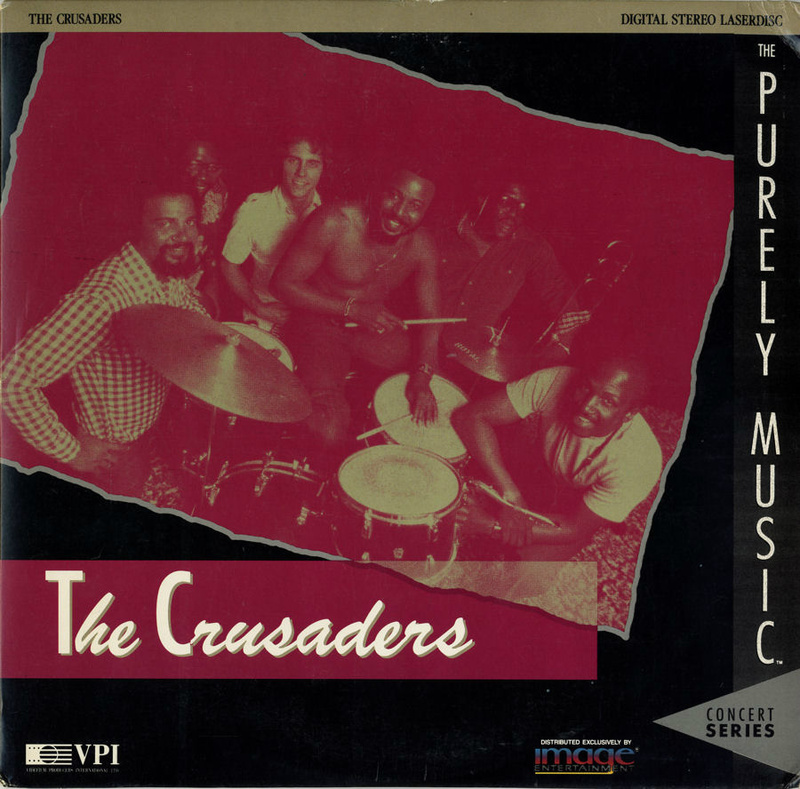 Joe Sample disbanded in 1991 after the album Healing The Wounds, only to resurrect the band on occasions. 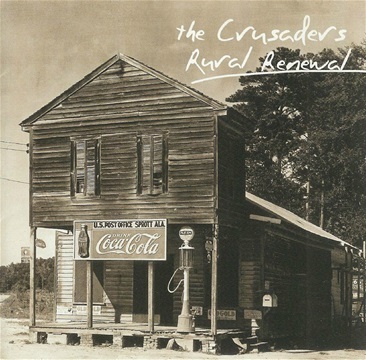 The three original members of The Crusaders played on the 2002 Rural Renewal album. Wayne Henderson started to use the name Jazz Crusaders again in the 1990's, something Joe Sample objected to. 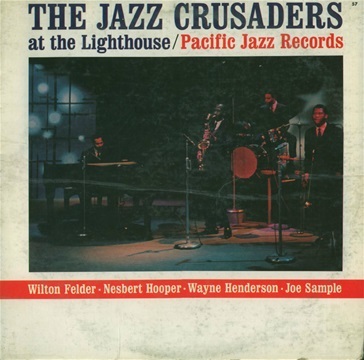 Henderson together with Wilton Felder have released several albums thereafter under the name of The Jazz Crusaders.